We are more than just a shelter. We are a permanent solution to homelessness; a home to many and a gateway to the resources needed to turn a life around. We go beyond providing affordable housing solutions. 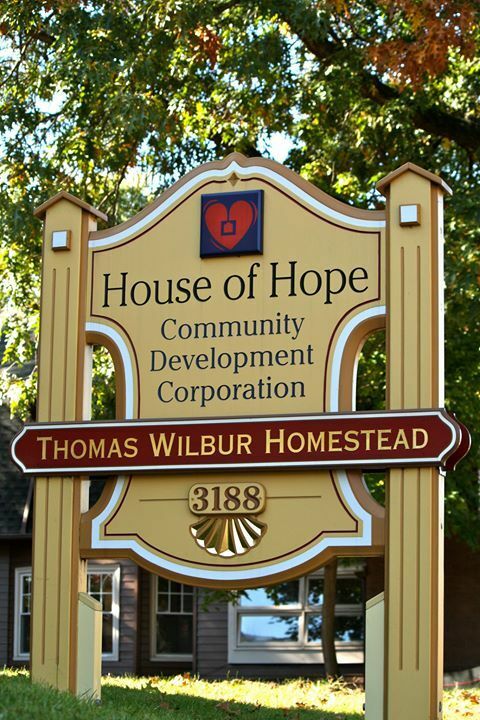 We bring hope back into people's lives and build a sense of community by providing supportive services to keep individuals housed. We restore their sense of dignity by providing opportunities for employment, training and civic involvement.